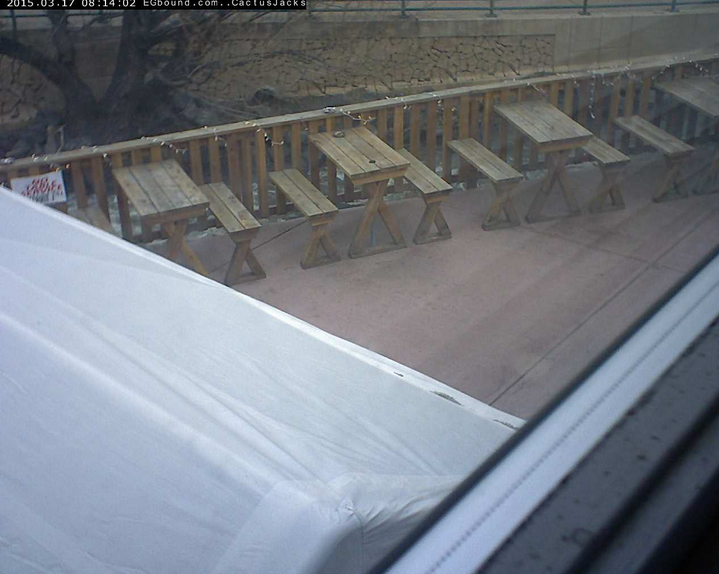 Evergreen, Colorado Forums • View topic - Cactus Jacks NEW Evergreen Bound Webcam!! 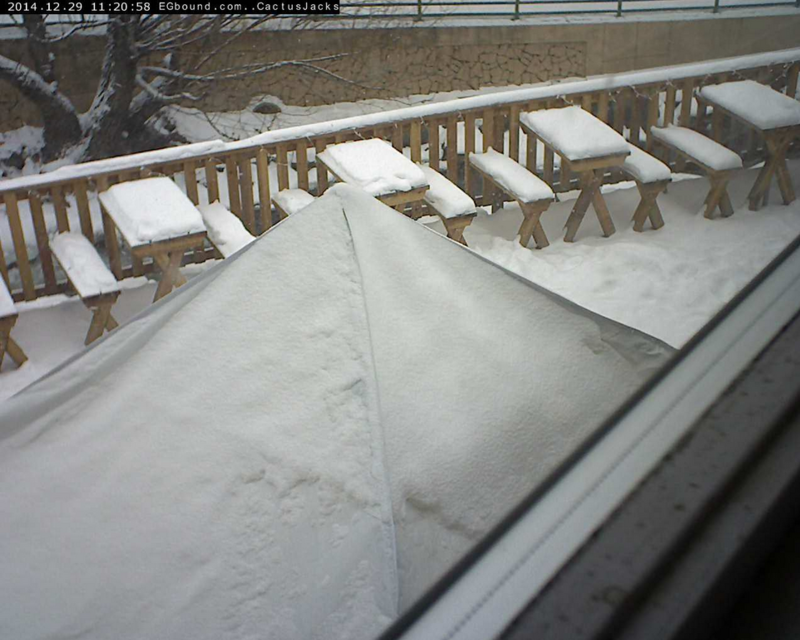 Cactus Jacks NEW Evergreen Bound Webcam!! 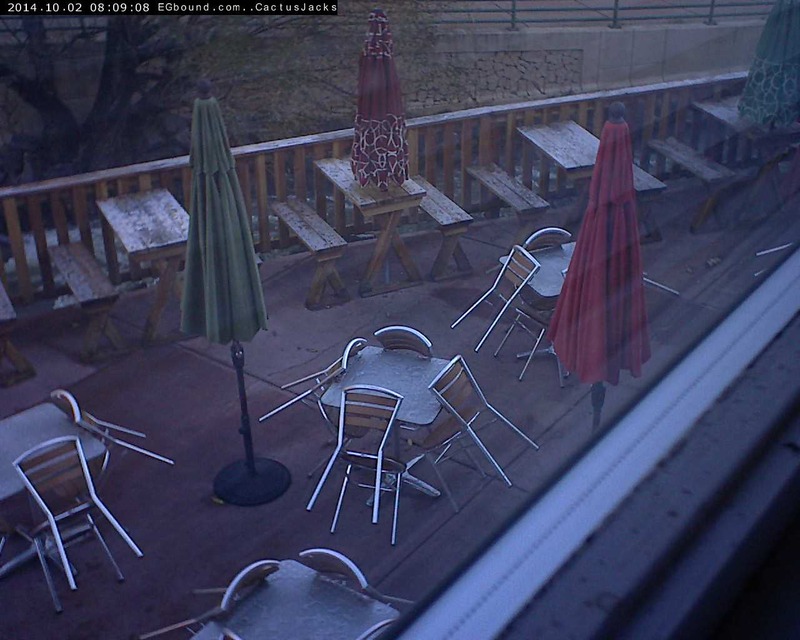 Post subject: Re: Cactus Jacks NEW Evergreen Bound Webcam!! Is that a bulldozer on the right? I think it's called a loader, but basically, yeah - it is. Adding riprap to the stream bank, it looks like. 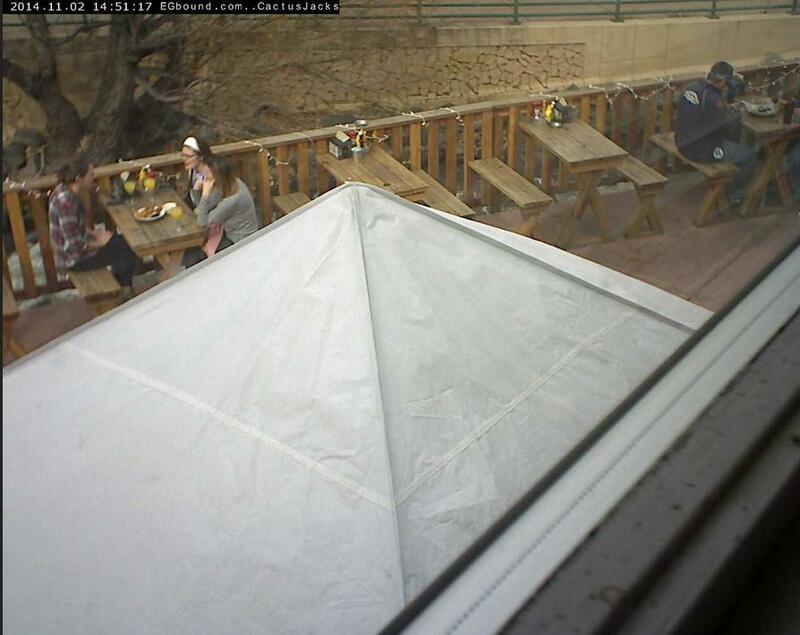 Does Cactus Jack's know you have a camera upstairs spying on them? last September, let's hope we never have to see that happen again! 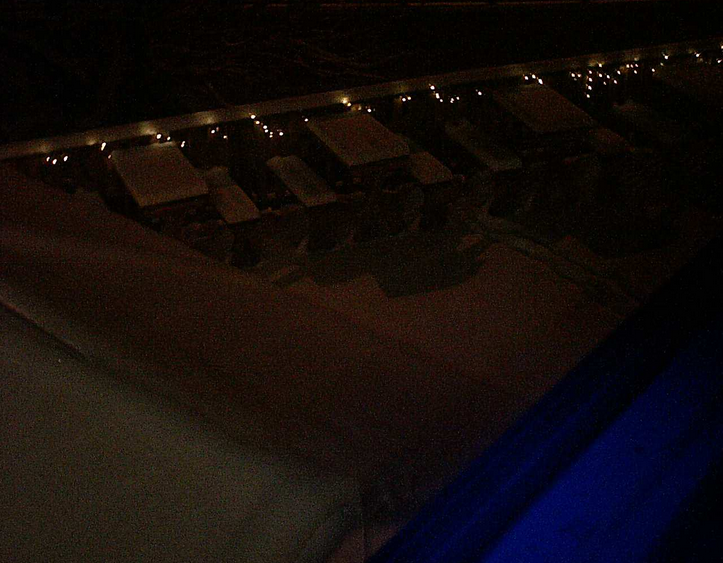 The new deck is concrete and not going anywhere.